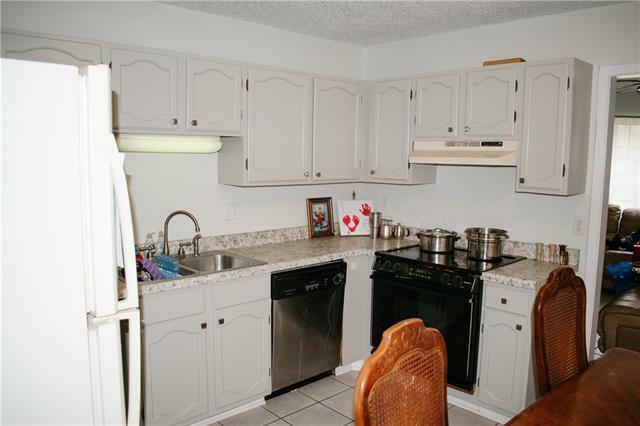 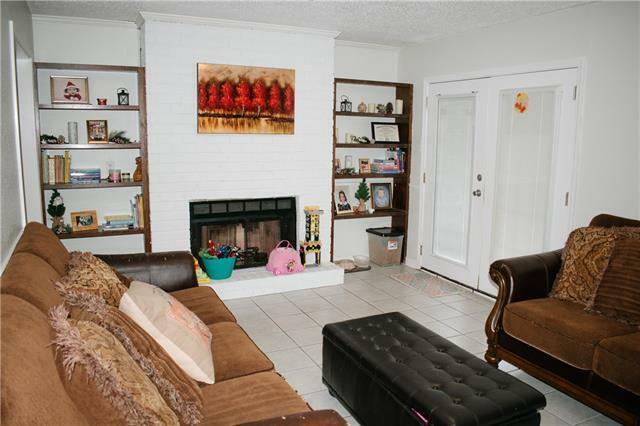 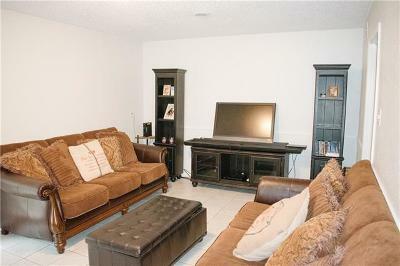 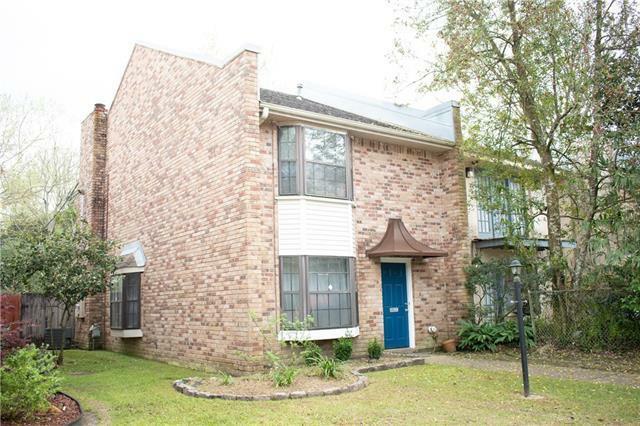 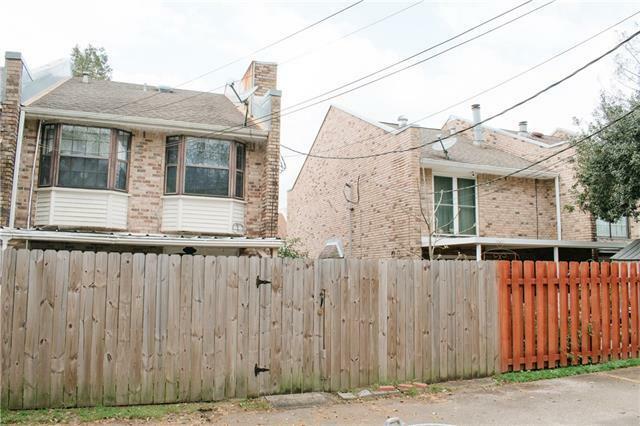 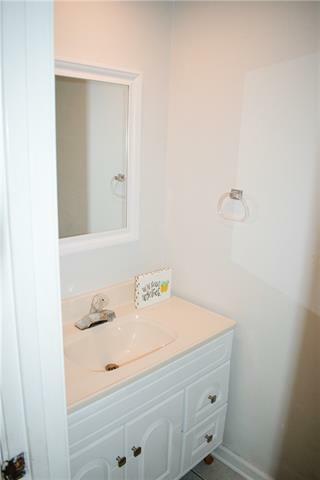 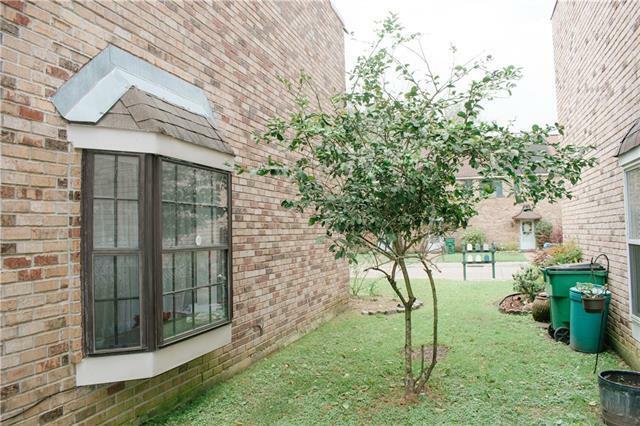 Spacious and well maintained 3 bedroom townhouse in the A+ Rated St. Charles School District. 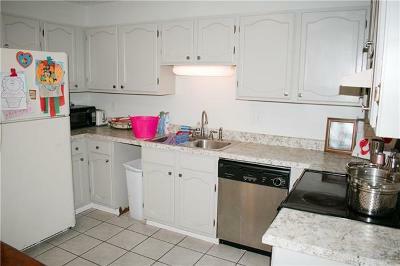 New flooring, paint, water heater, light fixtures and more. 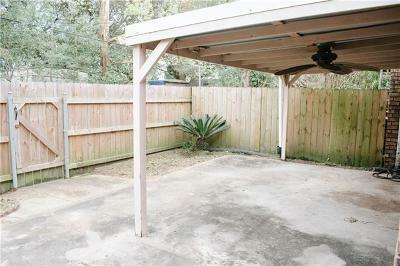 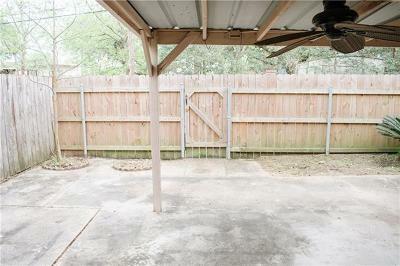 Covered back patio along with off-street parking in the rear of the home. 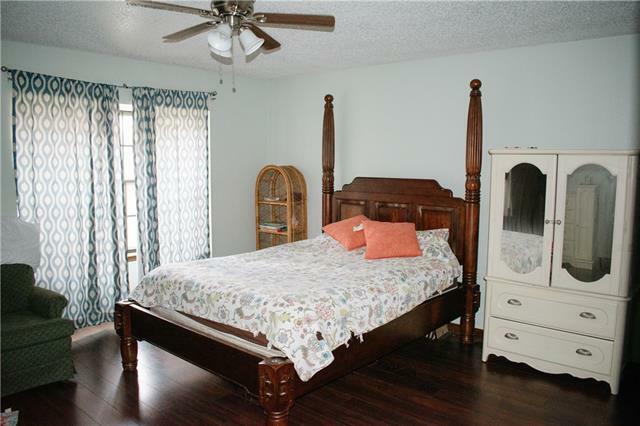 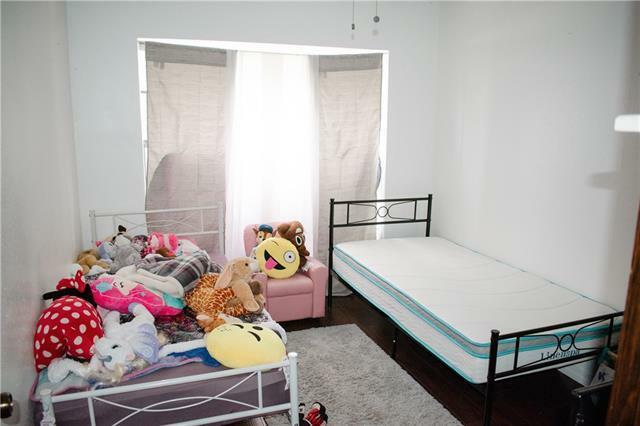 Master Bedroom has two huge closets. 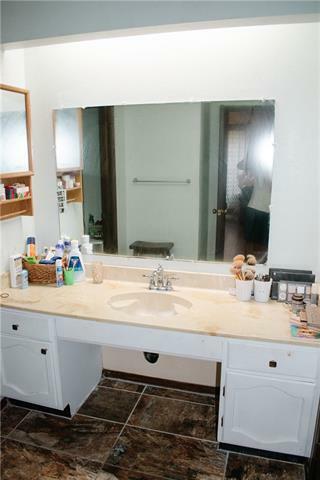 See this one before its gone! 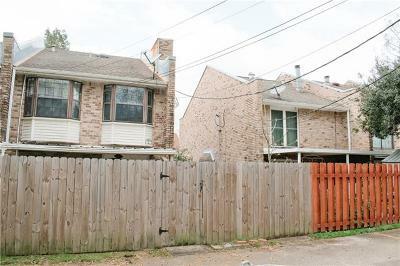 Priced to sell --NO HOAs. Owner is a licensed real estate agent and ready to sell. 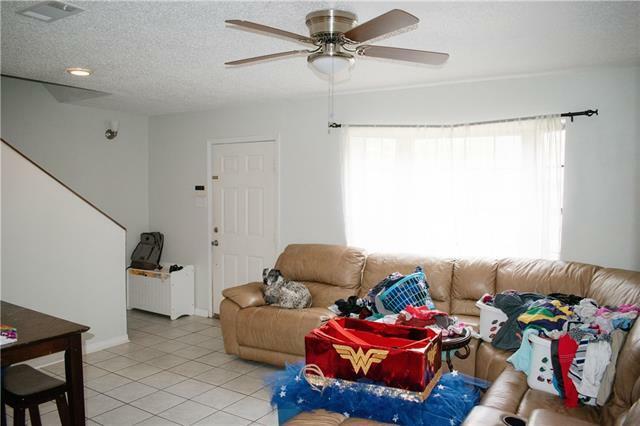 Willing to help with closing costs!